Excellent product for waterproofing. I love the reliability of that. But the closure needs care on the inside as the stud to hold it in place can come off otherwise. Ditto don’t drop it with a phone in as the metal edges of an iPhone can cause damage to the see-through plastic. And of course fingerprint recognition doesn’t work, so need to disable it! 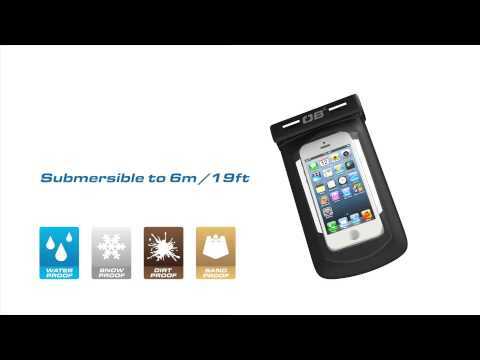 I use this case for sea kayaking in order to keep my iPhone safe and dry during poor weather and rolls etc, it's been well tested and has refused to allow any moisture to penetrate. It's a very well made case, and the lanyard allows me to keep my phone handy at all times, I've even taken a couple of underwater photos whilst sat in the kayak, superb product. 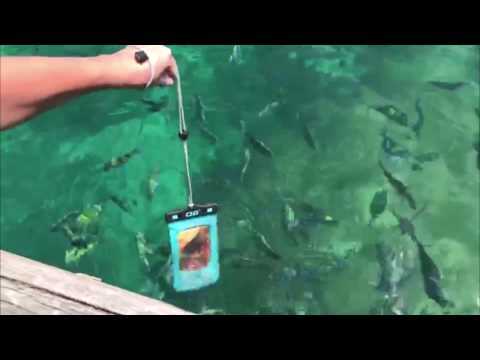 The waterproof phone case are used by a swim school. They are good quality. Excellent if you live in a rainy climate! Perfect for sailing ,kayaking or even just a visit to the beach, this was bought for my partner as she kept using mine, I have used other overboard products any they are always fantastic products. I use the product for ultra running. Keeps things dry in a lightweight case. In an emergency I can't afford to be with a wet and useless phone. Used to carry my iPhone when it might get wet. I would recommend it to anyone. The quality appears very good, but time will be the judge of that. 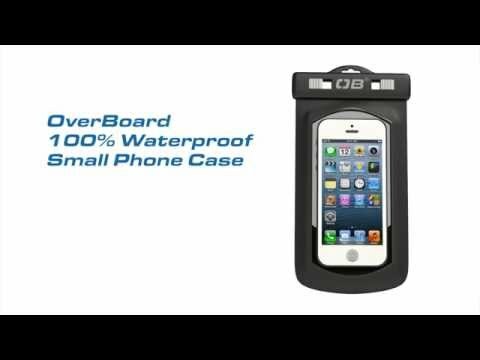 Very useful in any wet environment to avoid damage to phone. This was bought as a Father's Day present. We as a family travel a lot and this product is a fantastic find. I had been referred by a family member who had bought before. Bought for water sports and this years summer holiday. Quality of product better than expected. Bought to put my phone in for when I go on holiday. Purchased as a gift and think it's ideal.